Discussion in 'The Pub' started by ERGExplorer, May 4, 2016. Wimpy dog - My dog would be dragging his rear all over that! You obviously live in Memphis. Thats the only place I have seen that type of crabgrass. Wow, you have a serious case of crabs. 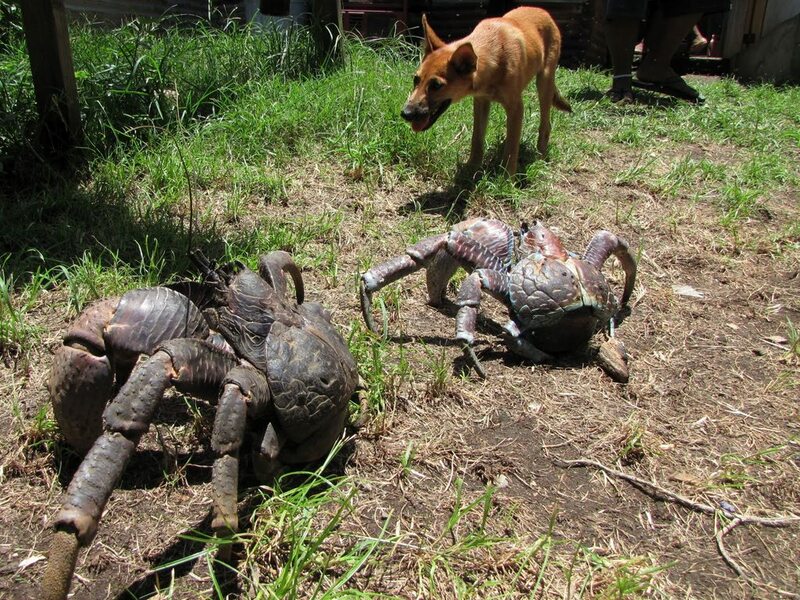 well I wouldn't call that a lawn, but those are some huge crabs!